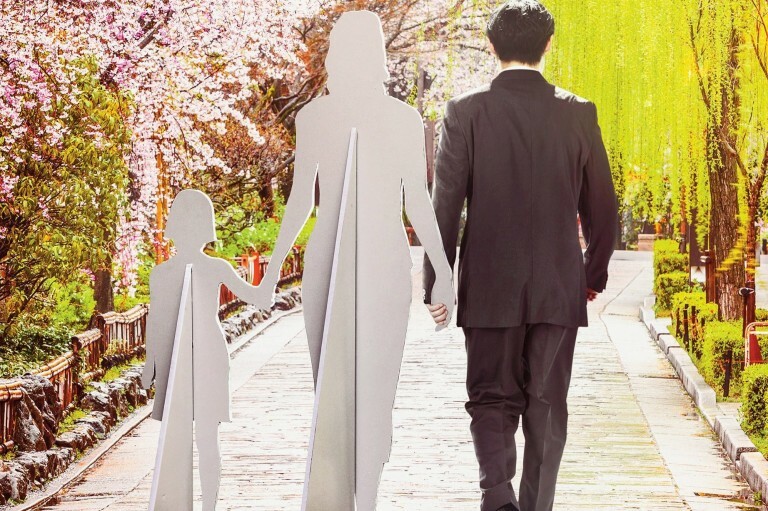 The New Yorker’s recent article on Japanese businesses that are renting out people to be surrogate family members makes it clear. If you don’t have a family, you might at least be able to rent one. This is authored by Elif Batuman. You can't buy love. But, if you have enough money, you can rent it.